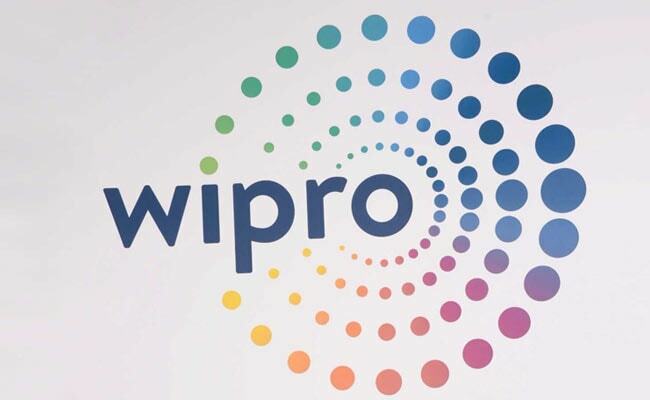 Bengaluru-headquartered Wipro said it expected revenue from the IT services business to be in the range of $2.03 billion - $2.07 billion in the quarter ending March 31. IT firm Wipro Ltd posted a surprise fall in third-quarter profit as higher costs weighed. Net profit fell to Rs 1,931 crore ($303 million). That lagged analysts' average estimates for profit of Rs 2,158 crore, Thomson Reuters data showed. Revenue from IT services segment rose marginally to Rs 13,235 crore ($2.08 billion) in the quarter ended December, India's third-largest software services exporter said on Friday. Total expenses rose 2.2 per cent to Rs 11,830 crore in the quarter. Shares of the company gained 1.1 per cent ahead of results in a Mumbai market that closed 0.72 per cent higher. Bigger rival Tata Consultancy Services posted a dip in third-quarter profit last week, while India's No.2 IT firm Infosys Ltd clocked a better-than-expected profit.